Europe Jazz Network (EJN) is a nonprofit Europe-wide association of producers, presenters and supporting organisations who specialise in creative music, contemporary jazz and improvised music created from a distinctly European perspective. The membership in January 2019 includes 144 organisations (Festivals, clubs and concert venues, independent promoters, national organisations) in 35 countries. EJN exists to support the identity and diversity of jazz in Europe and broaden awareness of this vital area of music as a cultural and educational force. EJN's mission is to encourage, promote and support the development of the creative music sector in Europe and to create opportunities for artists, organisers and audiences from the different countries to meet and communicate. EJN believes that creative music contributes to social and emotional growth and economic prosperity. It is an invaluable channel for the process of inter-cultural dialogue, communication and collaboration. And music is a positive force for harmony and understanding between people from the diversity of cultures inherent in the European family. Develop the association as an international network of producers of live music. Encourage musical culture in general and jazz and improvised music in particular, and enable these musics to reach the widest possible public. Initiate and encourage the development of international exchanges, special projects and collaborations, between producers and artists both within and outside Europe. 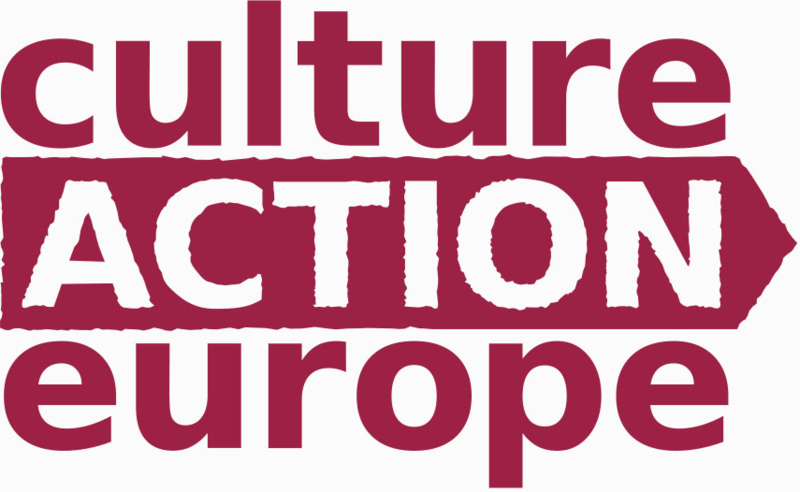 Encourage its members to programme European artists and their work. Co-operate with the other 100+ members. Collect and share information with other members and the wider jazz community. Establish models of good professional practice. Exchange and develop musical programmes and artistic ideas with other members. Invest and build resources for EJN members and the wider jazz sector. Advocate for jazz and cultural activity in Europe. Take part in European Union’s programmes. EJN members' activities include concert, tour and festival programming and production; commissioning and supporting new music; and a range of educational and audience development initiatives. EJN's work includes organising an annual European Jazz Conference / General Assembly and other networking meetings, pilot projects and research actions, advocacy across Europe, provision of information, fundraising and communication – through various media and the EJN web portal. EJN and its work is organised by an unpaid Board of Directors elected by the membership, by members' working groups and by paid staff.